Career advancement programmes conducted over weekends for working adults. 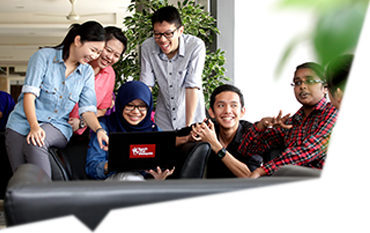 Full-time programmes for school leavers with SPM/O-Level qualifications. Special channel for admission of students into Bachelor Degree programmes. Courses specially designed for skills and knowledge enhancement in the related field of studies. Specialised training programmes to produce high-calibre and highly-trained professionals. 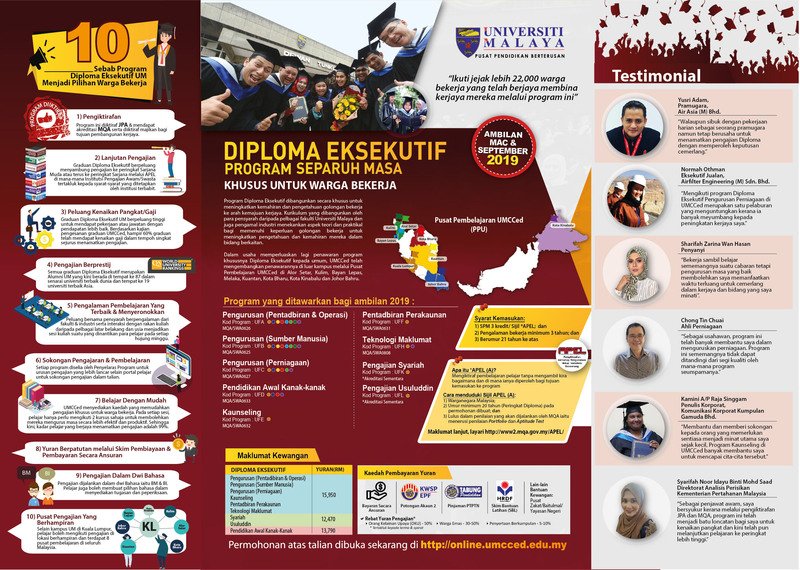 Enhance language proficiencies either in English or Bahasa Melayu as part of the requirements to enrol into Malaysians Higher Education Institutions or for job confirmation requirement in Malaysia. The Executive Diploma programmes are specially designed and developed to enhance the skills and knowledge of the working community for their career advancement. 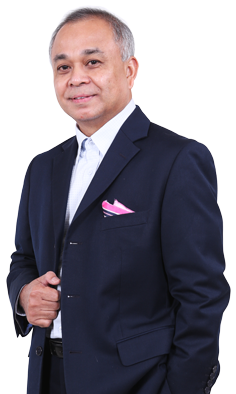 The curriculum, which was developed and designed by lecturers from various faculties of the University of Malaya and also professional practitioners, stresses on both theoretical and practical aspects to cater to the working adults' needs to enhance their knowledge and skills in their related fields. All courses are carried out on a part-time basis and classes are held on weekends. All working individuals are invited to apply for the next intake in March 2019. 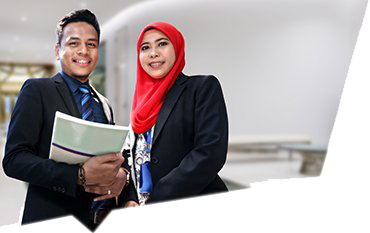 The Diploma Programme is offered full-time to school leavers with qualifications in Sijil Pelajaran Malaysia (SPM) / Malaysian Certificate of Education (MCE). Through this programme, students will acquire the skills and knowledge that will contribute towards their career development in related fields. Our Full Time Diploma's intake is open once annually and the next intake is in July 2019. Pre-Application is now OPEN. All courses are specially designed to enhance skills and knowledge related to the client vocation for career advancement. 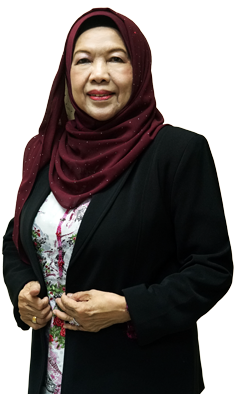 The curriculum, which is developed and designed by professional lecturers from Academy of Islamic Studies, University of Malaya and also professional practitioners, stresses on both theoretical and practical aspects, to cater to working adults' needs to enhance their knowledge and skills in related fields. All courses are carried out on part-time basis and classes are held on weekends. The learning and teaching methods comprises of lectures, discussions, group presentations, exercises, videos and case studies. All these methods are enhanced through the use of various teaching aids. 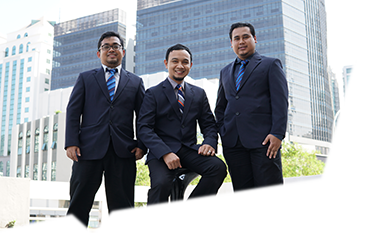 To maintain credibility in UMCCed certification, all examinations are conducted under strict university regulations. Despite being busy with my daily routine as a cabin crew, I was able to finish my studies and scored with flying colors with the help of all lecturers and colleagues. Life is unexpected in many ways; I have always wanted to continue my study. Thank you UMCCed for giving me a chance, and make my dreams come true. 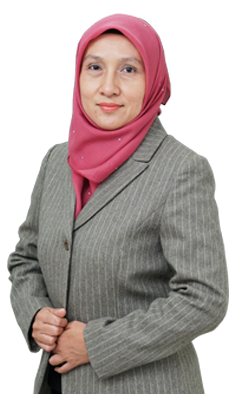 Thank you to all lecturers who always being helpful and assist me throughout my years at UMCCed. Working, learning and managing families has always been a challenge. However, if time is managed effectively, nothing is impossible for you to achieve. I found the program very useful and has opened up the opportunity for me to pursue higher education at this university. I believe that the acquired knowledge will help me throughout my life. Due to the age factor, I was initially hesitant whether I could do it or not. Nevertheless, with great determination to succeed, I believe age is just a number and will not prevent me from achieving a dream., Surely everything will be accomplished. Thanks to a dedicated lecturer at UMCCed.